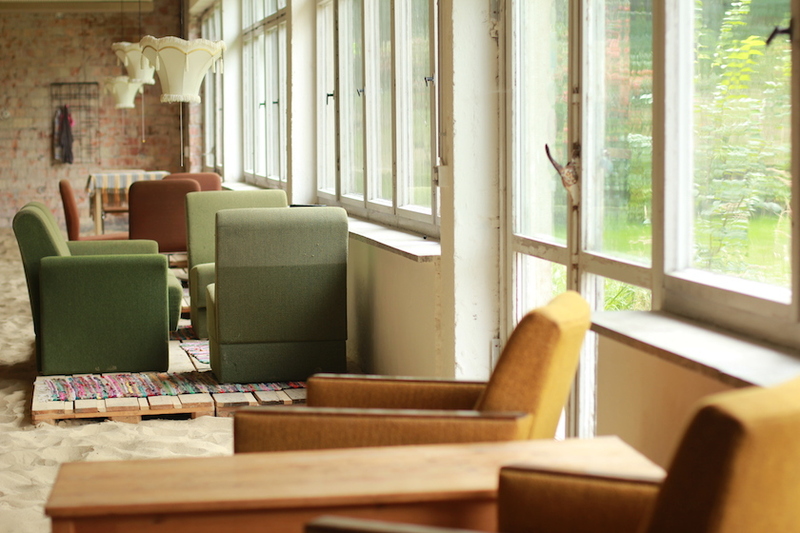 Coconat Workation Retreat, just an hour outside of Berlin: join in the end of season celebration at Coconat this Saturday September 19 (and experience staying there, before they close til next year) FB invite. Last weekend I stayed at the Coconat, you can read about all about it on Travelettes. 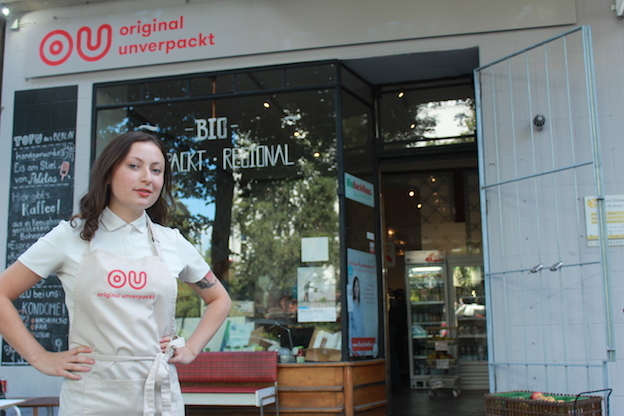 1 year birthday celebration at Original Unverpackt on Saturday 19 September: the no-waste packaging store in Kreuzberg is celebrating their big ONE with live music, crafting for kids, and later on: a burlesque show. FB invite. Listen in to my conversation with founder Milena Glimbovski from this week’s podcast episode here. This article on What Refugees Are Given When They Arrive in Berlin is food for thought. Check Moabit Hilft and Kreuzberg Hilft for drop-off opening hours, info phone numbers and donation details. 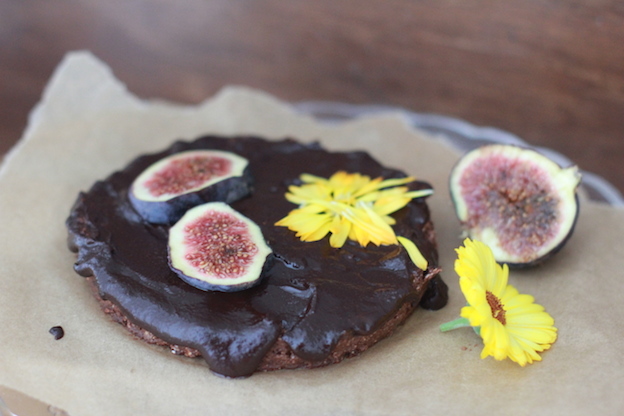 Berlin Belly Weekend Recipeasy: dates two ways: Make Your Own: Chocolate Truffles, Chocolate Tart (It’s the weekend, we’ll keep it simple). 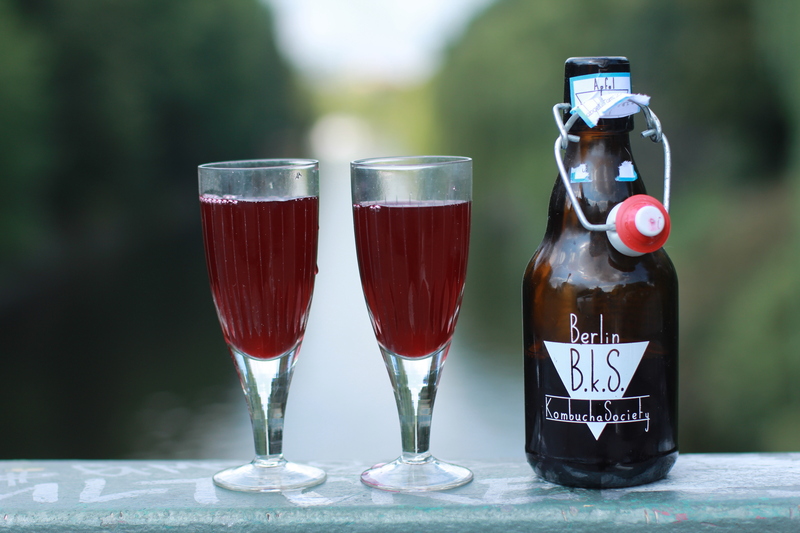 I’m going on a foraging trip in the Grunewald forest, looking forward to telling you all about it when I’m back! 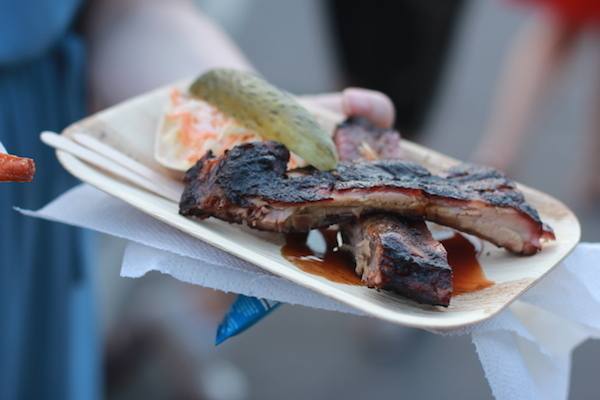 Burp is the weekly podcast brought to you by Berlin Belly, featuring interviews with interesting people doing exciting things with food and drink in Berlin! 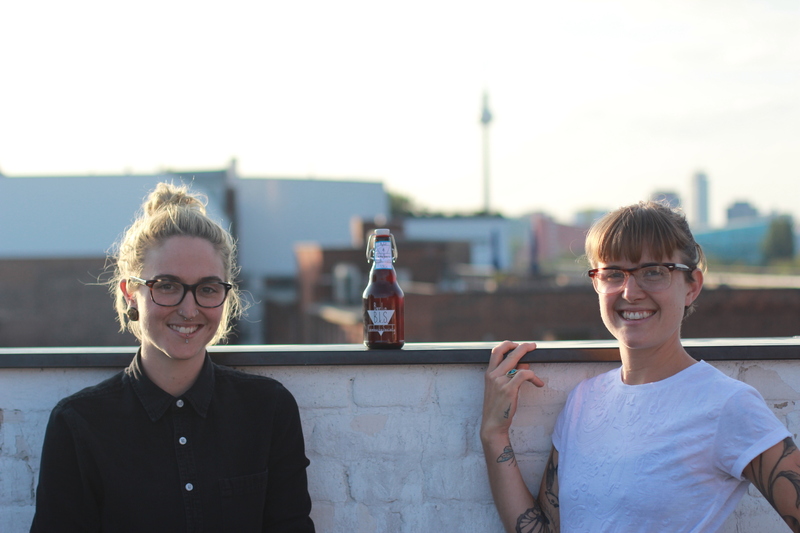 In our first episode we meet Audie and Lucy from Berlin Kombucha Society – a new drinks company based in Berlin offering small-batch seasonal fruit and veggie flavoured kombucha: it’s raw, it’s naturally bubbly, it’s stored in stylishly designed glass flip-top bottles, and it’s likely stocked in a café in your kiez. The Burp podcast is hosted by Elizabeth Rushe. Now repeat after me: a symbiotic-colony-of-bacteria-and-yeast! 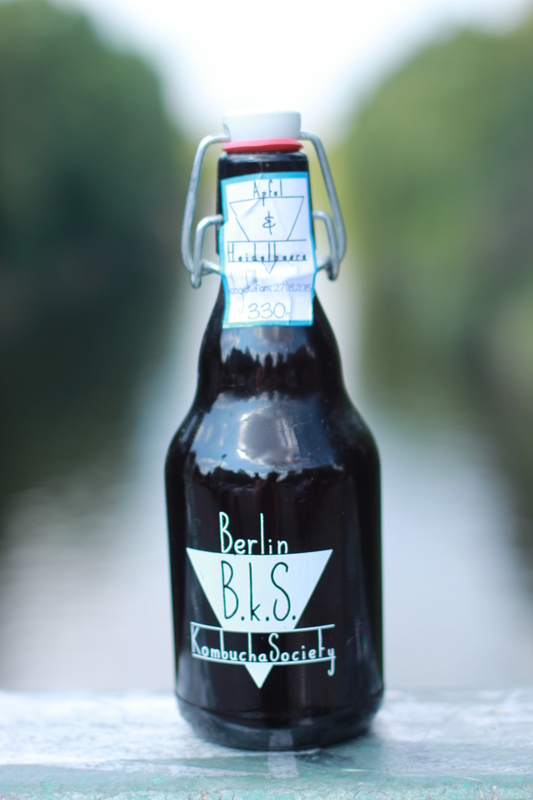 Look for the Berlin Kombucha Society bottle next time you reach for a beverage in your local caff.